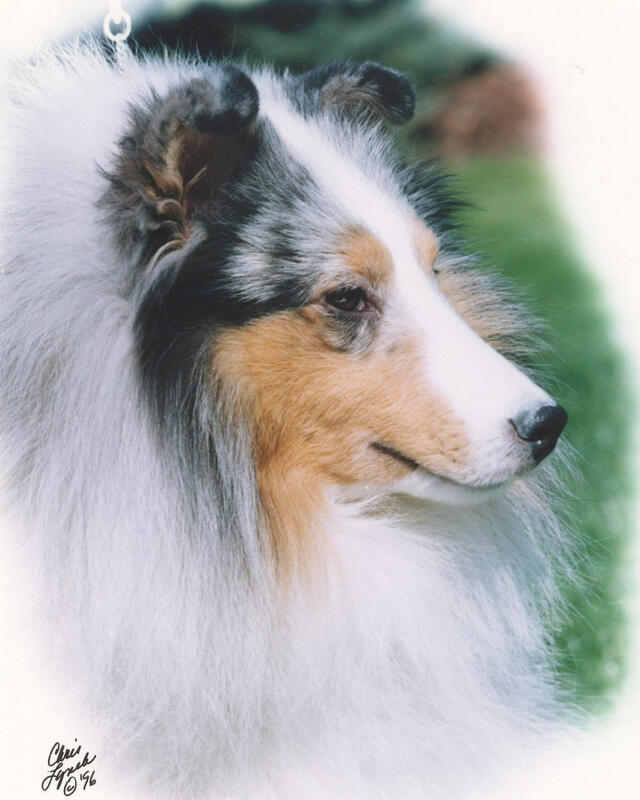 A third generation homebred, Travis was that special dog. As you can see in the headshot, Travis had a beautiful headpiece, neck, outline and balance. He truly reflected the dogs in his pedigree. 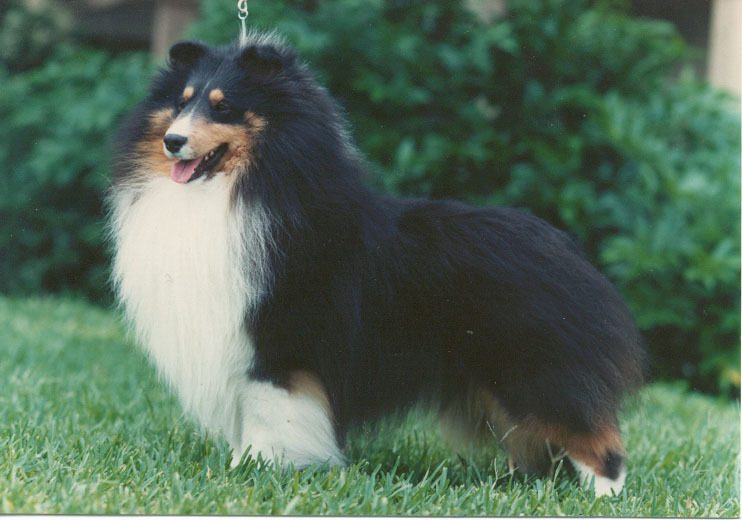 He received an Award of Merit under breeder/judge Linda More at the ASSA National in Chicago.